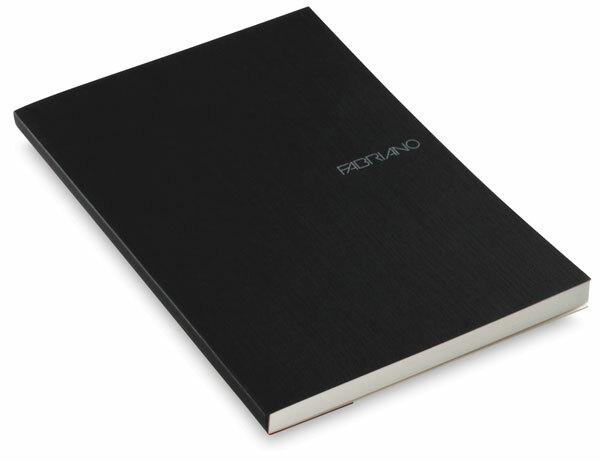 Made in Italy by Fabriano, these versatile notebooks contain multiple sheets of FSC-certified, chlorine-free, acid-free paper that is completely recyclable. Perfect for writing and drafting with pencils, ballpoint pens, fountain pens, and marker pens, each notebook contains multiple sheets of 85 gsm, off-white paper that is blank, lined, or has a dot or grid pattern (0.5 cm squares). 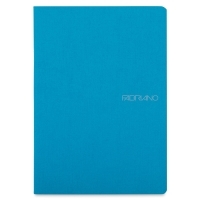 EcoQua Notebooks are available in a variety of fashionable colors, including Raspberry, Orange, Lemon, Black, Stone, and Lime. Choose gluebound, spiral-bound, or staplebound notebooks.